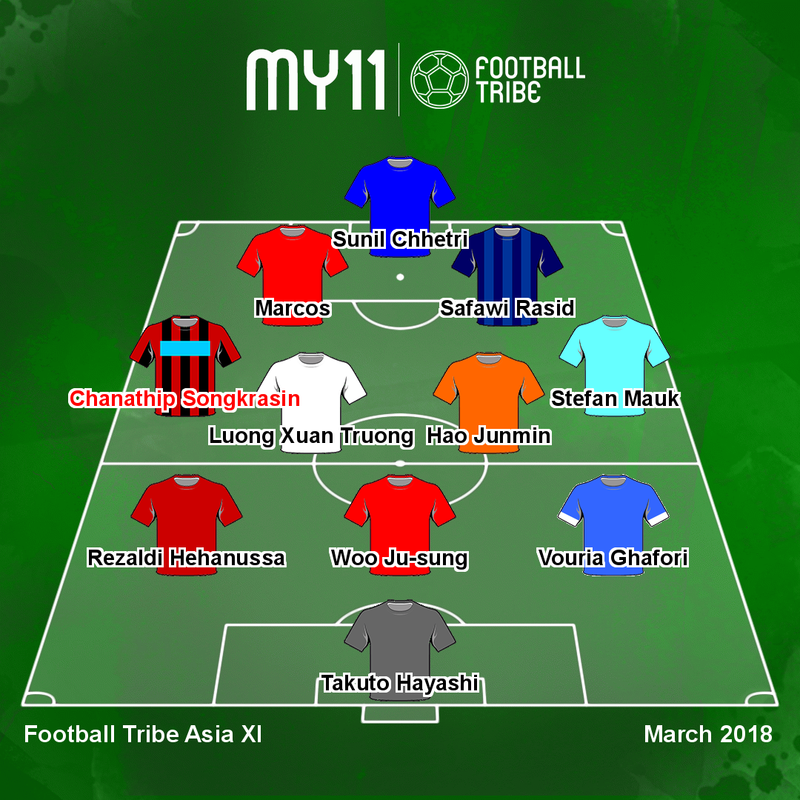 After a long winter break, Football Tribe is back with our monthly Asia XI. 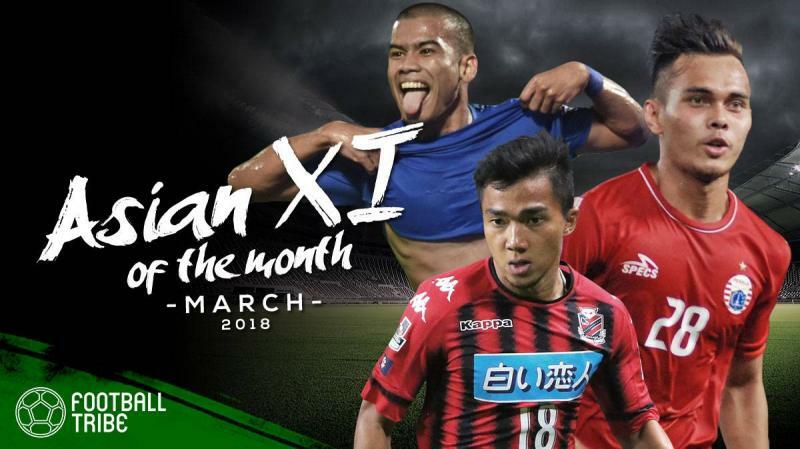 Staff from across our network of 10 editions nominated players from their local leagues who excelled in the month of March, which saw several competitions such as the J1 League, K1 League, V.League, and Liga 1 kick into action. Who made our final list of 11 players and 7 substitutes, and which player did we select as our Asian Player of the Month? Click through to find out! 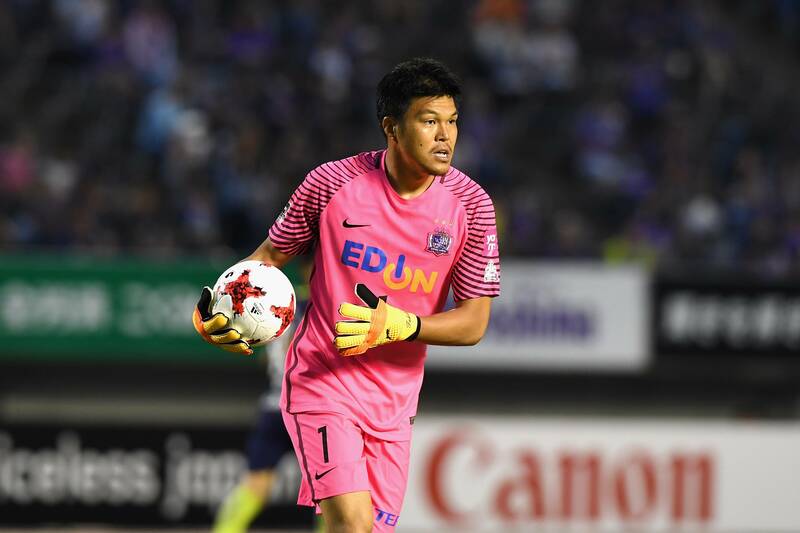 The 35-year-old has been a mountain between the posts for Sanfrecce, picking up three clean sheets in March as the unbeaten side rose to first place in the J1. Hayashi has allowed just one league goal this season - to Urawa Reds in an eventual 2-1 come-from-behind victory - and is displaying form reminiscent of his team's three title runs earlier this decade. 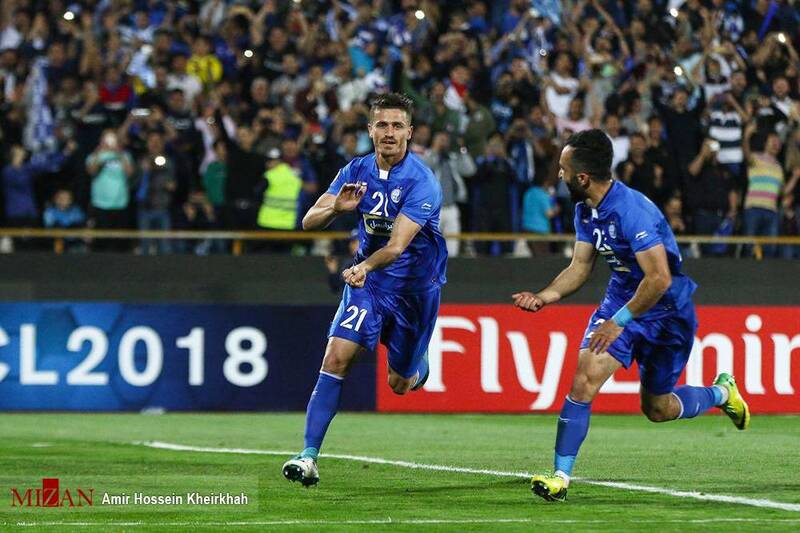 Ghafouri played brilliantly for Esteghlal in March, scoring the game-winning goal in the Tehran Derby against Persepolis and serving up a key assist in the team's win at Naft Novin. The 30-year-old also put in two solid performances for Iran during the international break, raising expectations that he will be selected for Russia. After being selected to the Best XI of the 2017 K League Challenge, one-club man Woo has been a stabilising force on the back line to help Gyeongnam remain unbeaten in the league and make a surprise run to the top of the table. Rezaldi is one of the most anticipated talents in Indonesia right now, and featured in three of Persija's four matches in the AFC Cup and Liga 1. 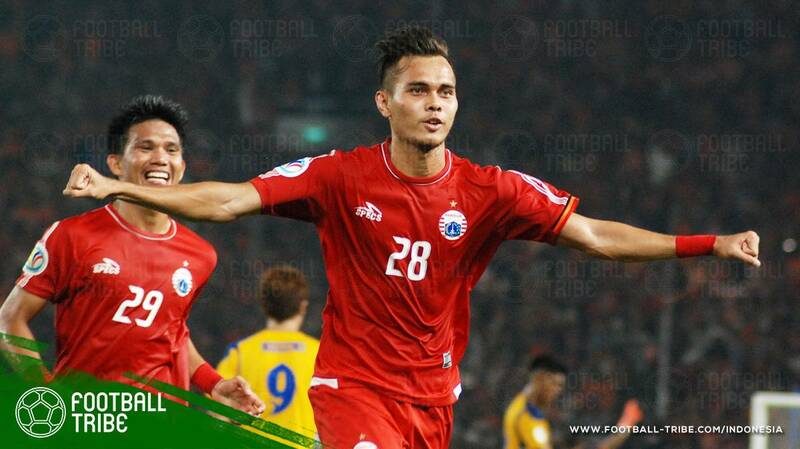 His game-winning assist in the AFC Cup match against Song Lam Nghe An kept Persija on top of the Group H table, and he also assisted the opener in his team's 3-1 Liga win over rivals Arema. 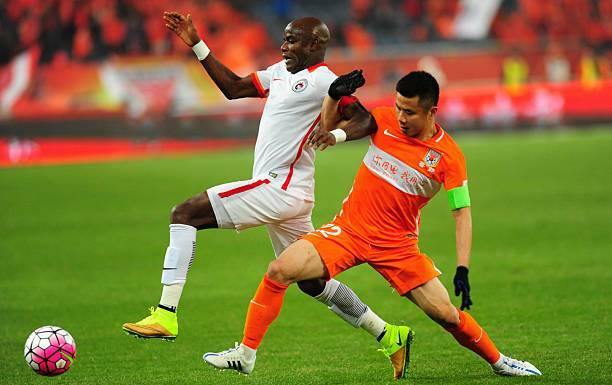 Hao has been a key player for the high-flying side, bringing his superb match-reading skills and pinpoint long passes to create a strong presence in the midfield. In March he set up two fine assists for Brazilian striker Diego Tardelli, with both goals contributing to wins for the fourth place club. The 22-year-old was one of the most important players for HAGL, opening the V.League campaign with one goal and one assist. 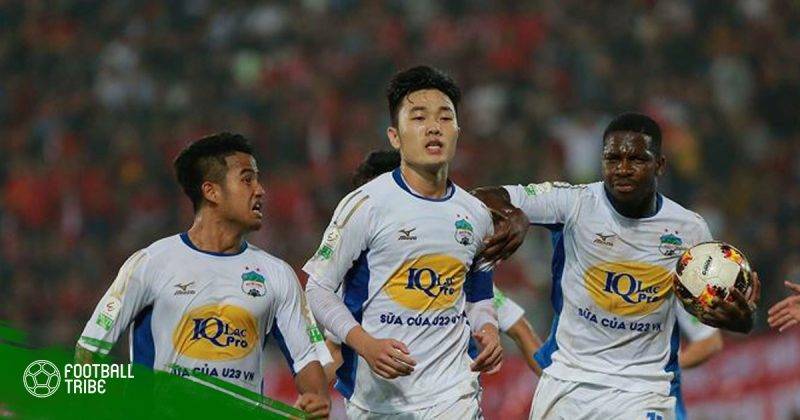 Truong also earned his 12th international cap in Vietnam's Asian Cup qualifier at Jordan and is steadily raising his profile ahead of this fall's AFF Suzuki Cup. The talented Mauk is currently on loan from Dutch side NEC, and Melbourne City could be reluctant to see him leave after the A-League concludes. 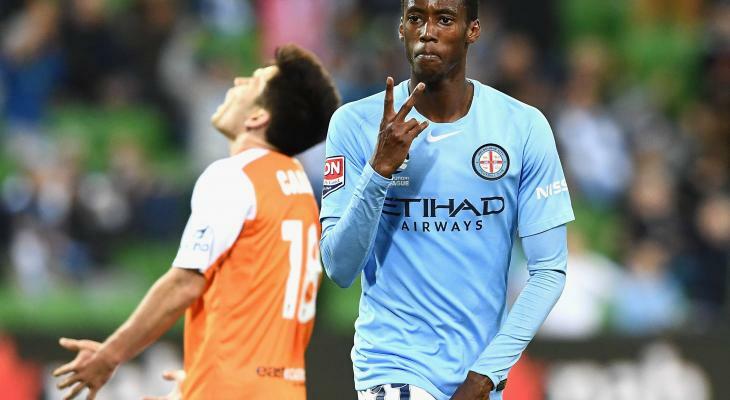 With confident attacking play, the 22-year-old is a great all-around performer and netted twice against Adelaide United and Western Sydney Wanderers. 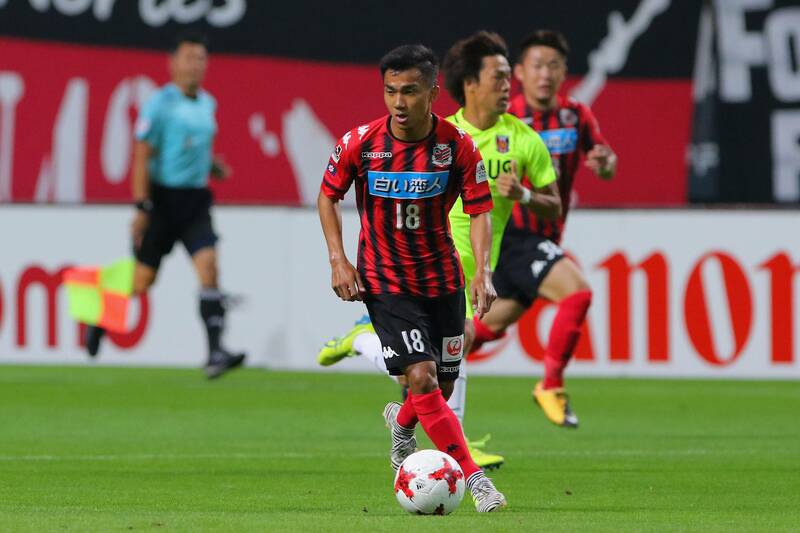 Chanathip got off to a remarkable start in his second J.League season. 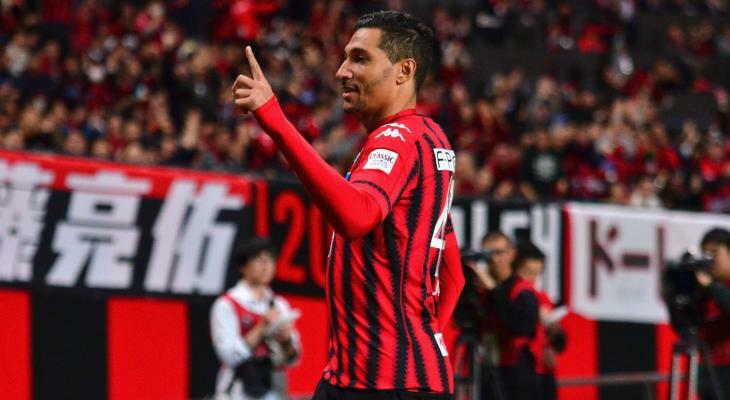 He scored his first J.League goal to begin his team's dramatic comeback in their 3-3 draw against Cerezo Osaka on March 2, but his finest performance yet came against V-Varen Nagasaki on March 18 when he assisted Jay Bothroyd's opener before scoring the game-winner late in the match. After playing a starring role at the AFC U-23 Championship, Safawi is slowly becoming an integral part of Johor Darul Ta'zim. In March, he was arguably their best player on the pitch. 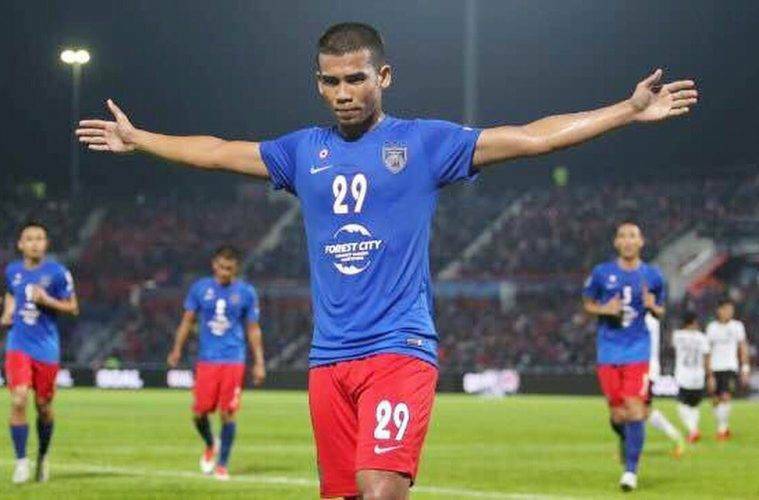 After scoring one goal to help them beat Tampines Rovers, Safawi went on to bag a hat-trick to help JDT beat UiTM FC 3-2 in the third round of the FA Cup and send his team into the quarter-finals. 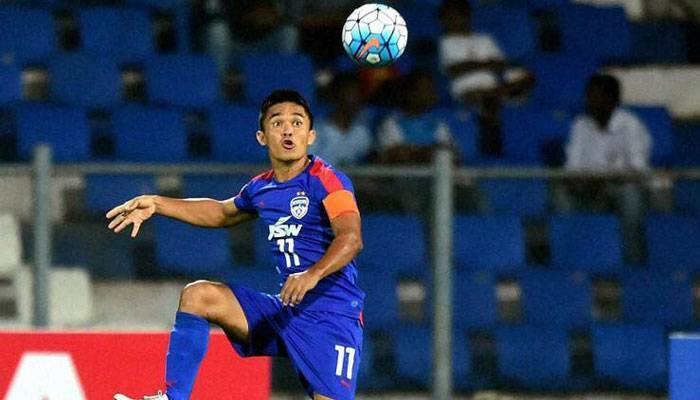 The talismanic skipper of India's National team remained in red-hot form in March, scoring four goals to bring his 2017-2018 Hero Indian Super League total to 14 and netting one more in the team's 2-3 finals loss to Chennaiyin. Asian football fans will surely look forward to the 33-year-old's return to the Asian Cup next January in UAE. 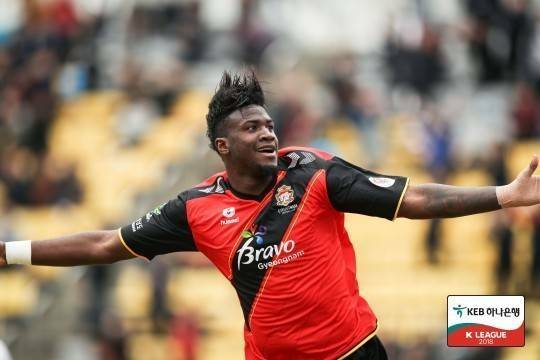 After scoring 22 goals in last season's K League Challenge, the Brazilian exploded in his K1 League debut for six goals in March. This included a hat-trick in the team's 3-1 win over Sangju Sangmu, marking the first time a K League player has scored an opening day hat trick since 2005. What do you think of our selections. Let us know by tweeting @FootballTribeEN or commenting on our Facebook page.